In addition to providing self-guided resources, we also offer online and instructor-led classroom training. Online training provides scheduling flexibility and saves costs relative to classroom-based training while covering the same materials. 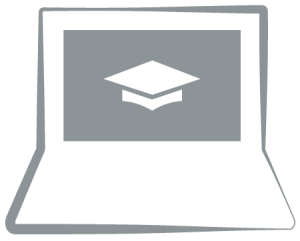 Instructors deliver interactive, hands-on lectures and exercises on live systems. Our instructor-led classes combine lectures with hands-on exercises on live systems. The training can take place in one of HVR’s offices or onsite. 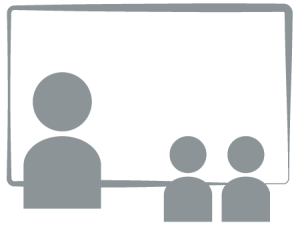 When delivering onsite training, we offer the option of customizing the training for your intended use case. The training takes two to three days, depending on the audience’s level of expertise and the amount of software customization.